Sign up now to become a Maintenance Customer and begin saving 15% on all you HVAC services. Call us for more details and begin saving today! We offer a $79.00 diagnostic charge to come to your home and see what is needed to maintain or fix your HVAC system. This diagnostic will allow our specially trained HVAC technician to spend 30 minutes to inspect your unit and diagnose what is wrong and give you an estimate for the repair. In keeping with our vision of prompt, reliable and professional service, we wish to give you, our customers, the best experience in the industry with your AC and heating needs. 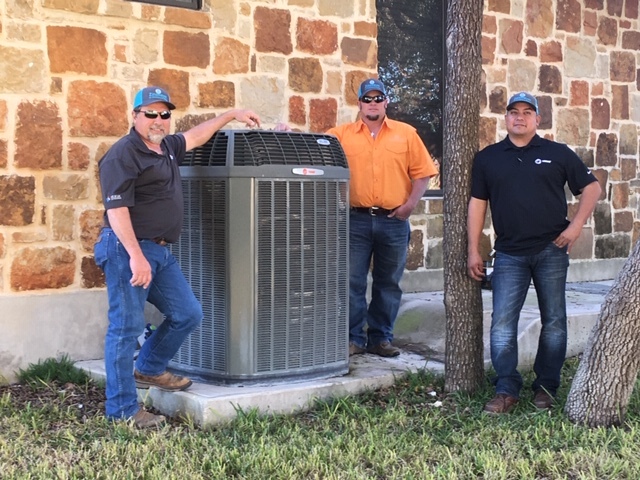 To provide our customers with prompt, reliable and professional service in keeping our customers cool in the Texas heat and warm in the cold temperatures. 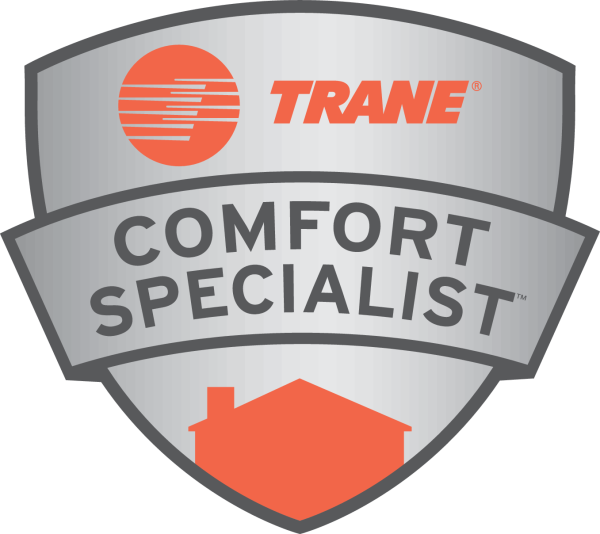 To be the definitive choice in the Air Conditioning Industry by hiring high-quality teams of HVAC professionals that will serve you, our customers with all of your air conditioning and heating needs. Our promise is to provide you, our customers, with a 100% satisfaction 30-day guarantee on our work. We will continue to provide top of the line equipment, such as Trane, Mitsubishi, and all major brands. about your home environment and family’s lifestyle so we can help you choose the ideal system for you. Jacob was very helpful and thorough. Explained what was needed, was very courteous, and my system is working great. Thank you very much. Bradley came out today to clean and inspect our ac system. He was very professional and friendly, and he did an outstanding job. Martha also was great getting us the report that we needed for the sale of our home very promptly. Zinnsmeyer AC and Heating is a great company and we will continue to use them for our HVAC needs. Jacob came out to inspect our heating unit and air ducts. He was very courteous and explained everything well. He even took pictures to give me a better understanding of the condition of the ducts in the attic. I would recommend this company for anyone needing HVAC maintenance. Called Zinsmeyer ACH, a tech was sent out and did a fabulous job. Not only was the technician professional, he explained what was going on with my unit, was clear with the work that needed to be done and what the cost would be. It was an incredibly pleasant experience dealing with Zinsmeyer ACH. I would recommend them without reservation for your ACH needs. Explained all my issues to me in a way I could understand and were fair and reasonable in the planning and repairing of my unit. I appreciate their fairness. It was the best AC company I could ask for, they came to my need when I so dearly needed it. My AC stopped working and when I called, they came to help as soon as they could. Our system went down and it was very cold that weekend but thankfully they came very fast and helped and adjusted to all my needs and I highly recommend choosing this company for all you AC and heating needs. Office Business Hours: Mon - Fri 8:00 a.m. - 5:00 p.m.